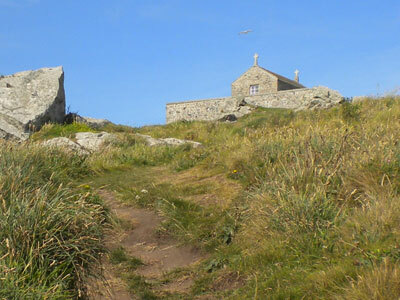 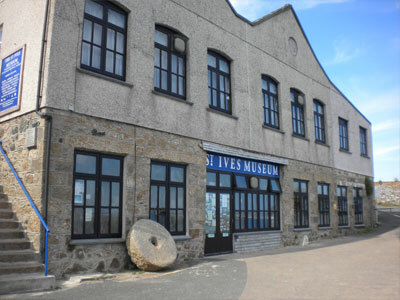 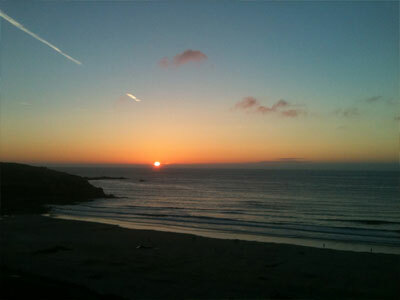 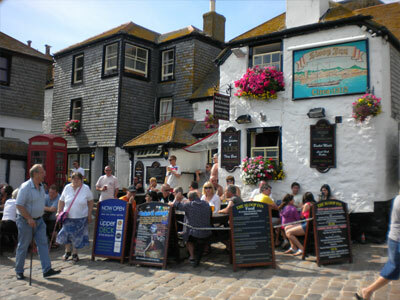 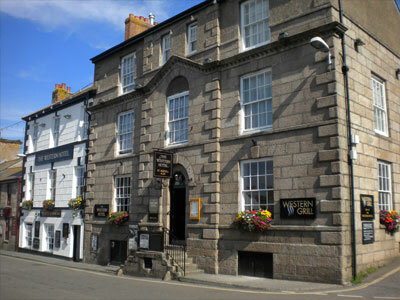 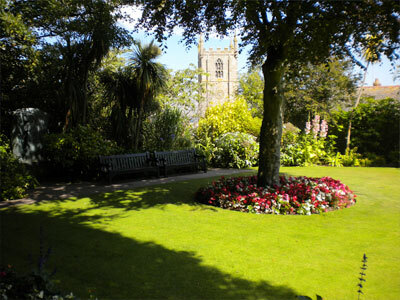 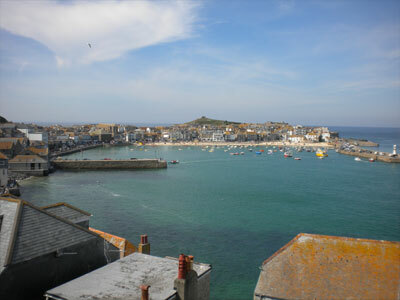 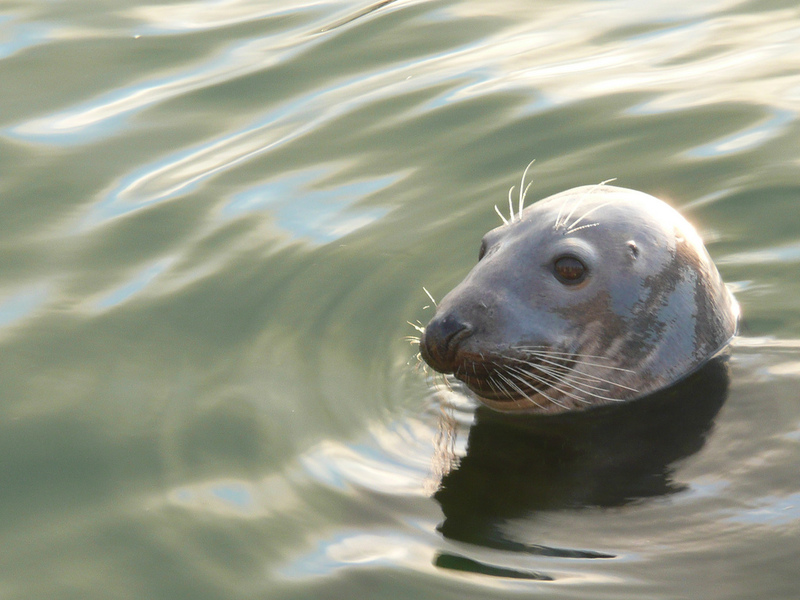 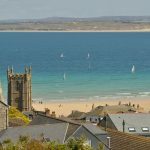 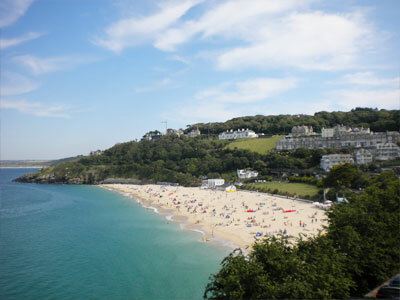 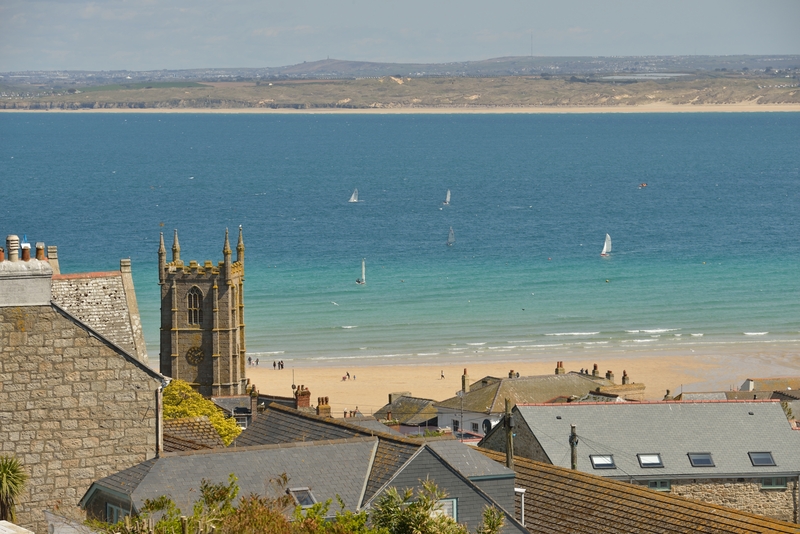 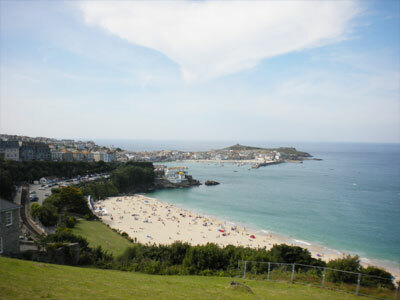 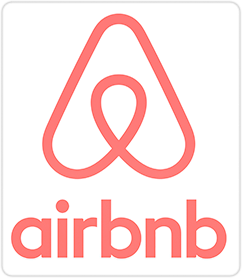 Visit St.ives on a short break from £70 per night or £280 per week this Autumn. 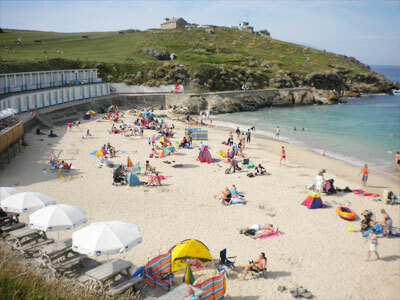 It’s beautiful, whatever the weather! 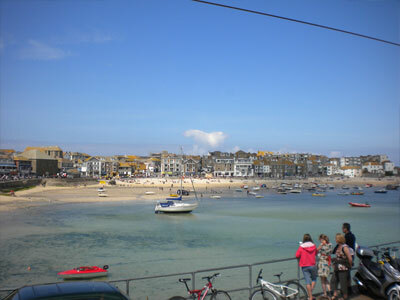 Xmas and New Year still available from £700 per week.